I'm the type of girl who has a lip balm in every bag, every jacket, on my bedside table, at my desk and in my pocket... If I need moisturise my lips, there's always one there. 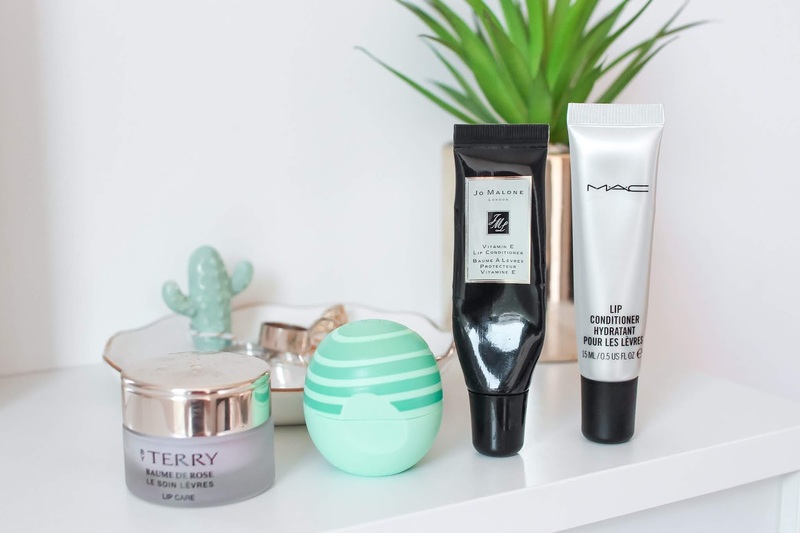 In today's blog I wanted to round up my favourite lip balms for anyone out there that loves them as much as me. This is the lip balm that's kept on my dresser, I usually use this one every night before bed. It's also my most expensive lip care product, costing £39 from Selfridges. When I use this, I really feel like my lips instantly become more healthier and smoother and it's perfect for when you have cracked lips and want to get rid of it as soon as possible. It contains Pastel Oil which boosts cell renewal and Shea Butter for healing. 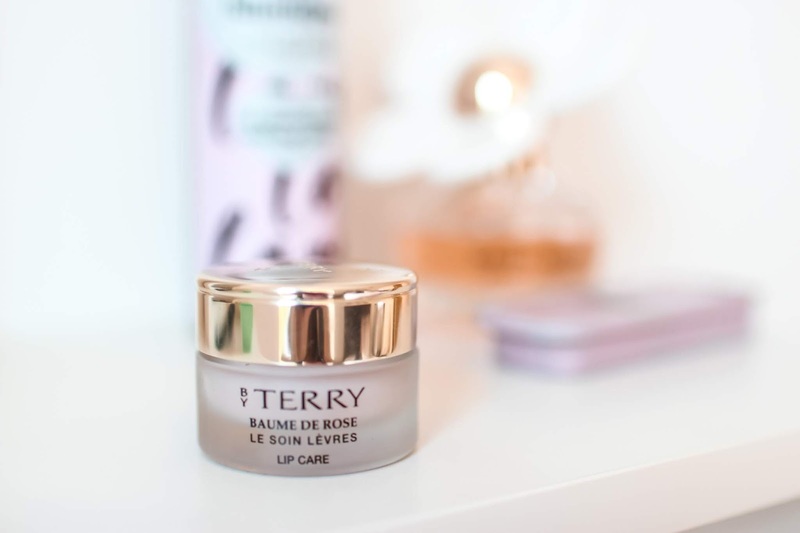 I never used to be a fan of the rose scent but I absolutely love it now, it also leaves a soft, thin texture on the lips with a small amount of shine. During the heatwave we are having in England, or when you are on holiday in a sunny country. It is that you wear SPF, even on your lips! 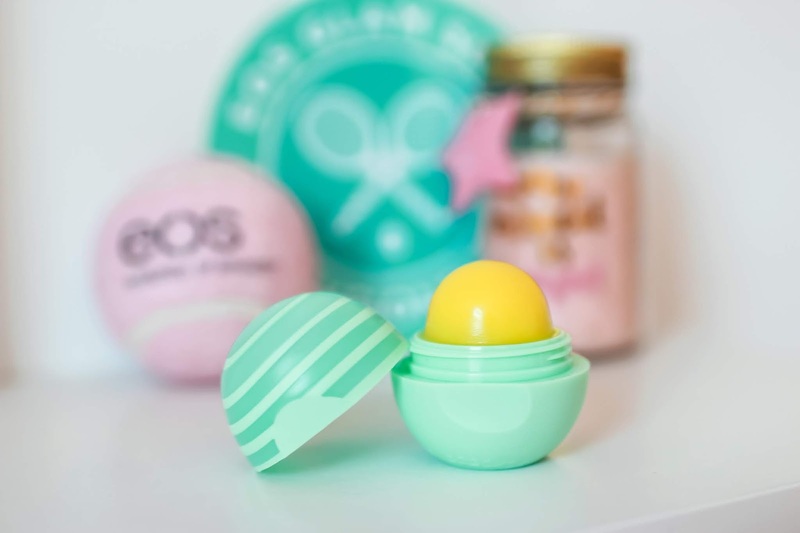 The eos Smooth Active Aloe lip balm (costs £6.50 from Feel Unique) contains SPF with UVA and UVB broad spectrum sun protection. The ingredients include Aloe which is known for it's soothing, anti-flammatory properties and boasts nutrients, vitamin and minerals. It is also water-resistant and sweat proof providing up to 80 minutes of sun protection. So don't just apply sunscreen, look after your lips too. 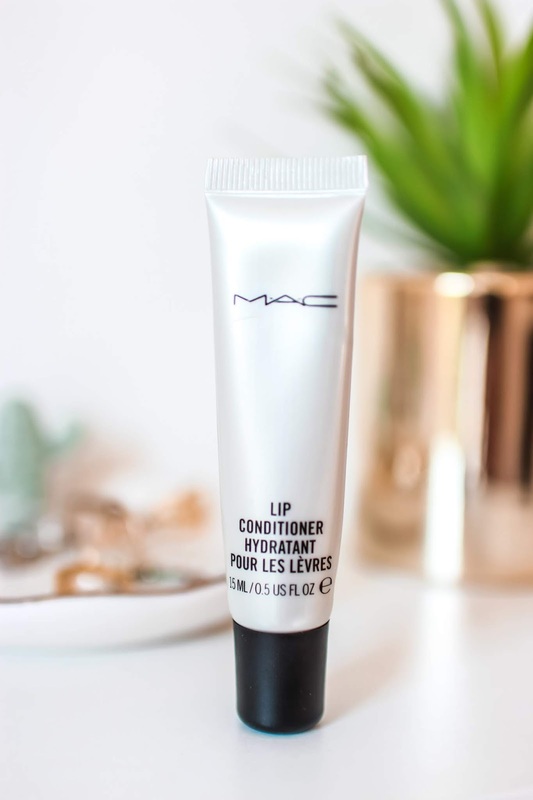 I absolutely love the finish of this lip conditioner. 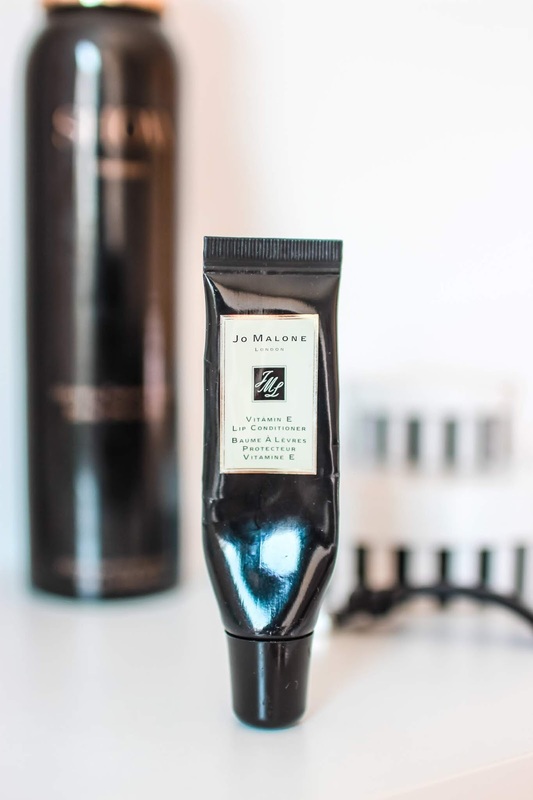 I usually apply this over or under my lipstick to give it a gorgeous glossy finish, and my favourite thing about it: it doesn't leave the lips feeling sticky and thick. I hate lip gloss so this is my alternative. At the same time as giving my makeup look a beautiful finish, the formula includes: Almond Oil, Shea Butter, Avocado Extract, Wheat Germ Oil, Vitamins A and E. It helps protect your lips at the same time. You can find it in Selfridges for £13. Lastly, I was gifted this in December from World Duty Free and it became my favourite lip balm for the winter weather. As you can see by the image, it is pretty much all gone as I spent the first few months of the year using it all day every day. During the Winter, the lips go through a lot. And this product helped me get rid of chapped lips instantly. It contains Vitamin E which protect the lips from the environment. And Honey which is a natural emollient and makes it smell amazing! You can also find this product in Selfridges for £23, expensive but worth it if you suffer with dry, chapped lips.